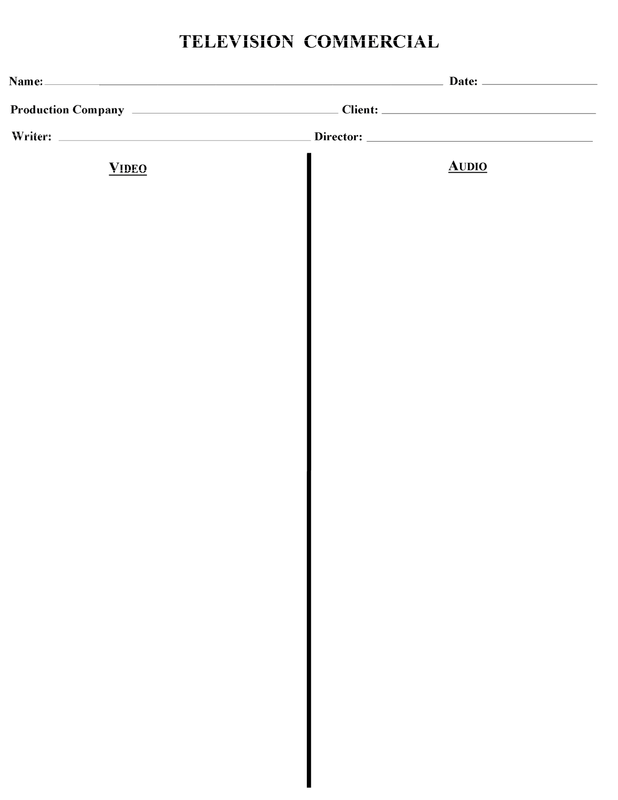 Record all the relevant information on the worksheets (from below). Use this information to prepare your report - there are templates, examples and "how to's" further down this page. Must include the information from three Points to Consider worksheets. It may also include maps, pictures and related articles. 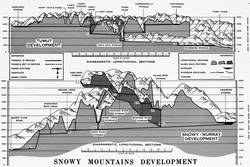 It must address the Task Question "How has the Snowy Mountains Scheme changed Australia?" Journalism instructors often state that broadcast newswriting is supposed to sound just like everyday speech. In essence, however, writing broadcast news is more akin to writing song lyrics. Both tasks involve constructing language in a visual form (writing) for communication in an oral form (speaking or singing). Like song lyrics, broadcast newswriting adheres to patterns of language use (such as appropriate vocabulary and formulaic sentence-structure) that the audience expects to hear and will use in interpreting the communication. Even though commercial broadcasting has been around for less than a century, radio listeners have come to expect their newscasts to be written in a particular way. Learning about broadcast sentence-structure is one of the foundations for developing effective skills at radio newswriting. Grammarians distinguish between three types of sentences: simple, compound and complex. A simple sentence contains a subject and a verb. A compound sentence is composed of two simple sentences joined by a coordinating conjunction ("and," "but," "or," "nor"). A complex sentence is composed of two simple sentences joined by a subordinating conjunction (which may be temporal, such as "when"; causal, such as "because"; or concessive, such as "although"). You probably remember this lesson from primary school, but the distinctions remain quite relevant to broadcast newswriting. In your scripts, simple sentences are best. You will, of course, regularly use compound and complex sentences, but the clarity achieved through the use of simple sentences can rarely be surpassed. Avoid relatives clauses, which begin with a relative pronoun or adverb such as "who," "which" or "where," and provide additional information about a noun in a sentence. Those relative clauses which interrupt the flow of the sentence should not be used in broadcast newswriting. In a text communicated visually, a reader has the words on a page or screen to help guide him back to the story after the detour of a relative clause. Listeners do not have such a guide and must rely on the speaker to provide information in readily understood clauses that are concise and uninterrupted. Two very common writing faults made by beginning reporters also appear nowadays in all other types of English writing, namely the overuse both of the passive voice and of the existential "there is," "there are" construction. Use the active voice. Write sentences with subjects that are doing things and not subjects that are merely receiving actions upon them. Do not waste time stating an object's existence (this is what the "there is" construction shows). Describe that object doing something. Simple sentences with active verbs form the basis of effective writing for radio. All other broadcast newswriting techniques are built upon the foundation laid by this type of sentence structure. 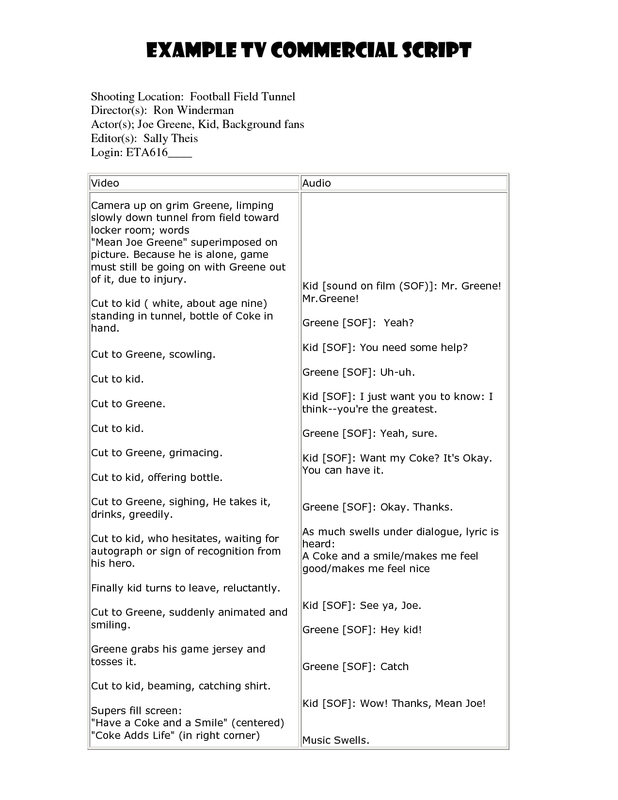 Download the example and template to write your own script. Or click the image to be re-directed to a website with more helpful information. 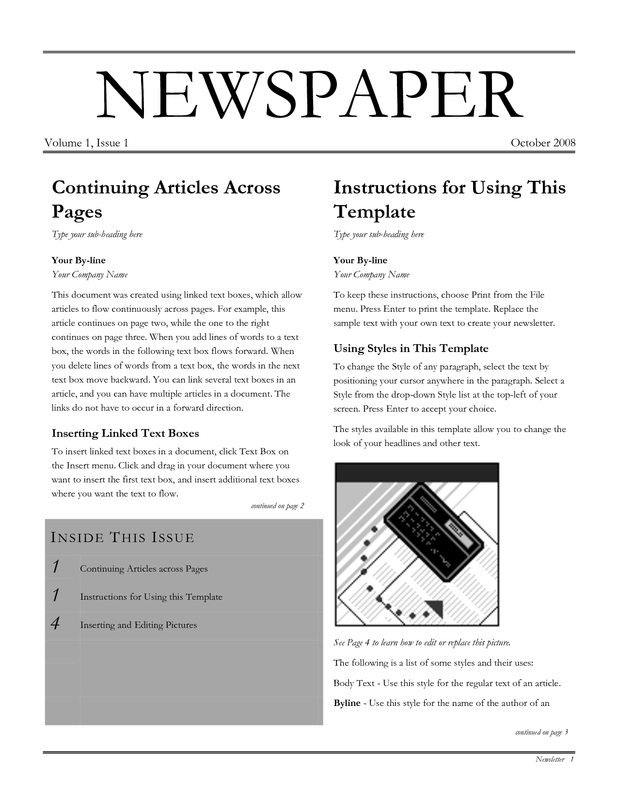 The structure of a newspaper article is often compared to an inverted triangle with the most important details at the top of the article, with the least important information placed at the end of the article. It is important to keep each paragraph as independent as possible as paragraphs can be cut to fit in pictures and advertisements. Don't forget that newspaper articles are not written in chronological order. Headline and by-line (reporter's name & picture). Opening paragraph (introduction) of about 25-40 words in length and provides the most important and interesting news first while answering who, what, where, when (how and why are often reserved for later). 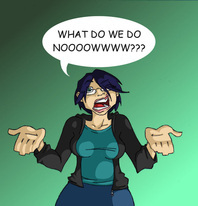 Further short paragrahs of about 30-40 words, each one has a main idea and different fact. They may also include quotes from people involved or experts. Details are given in order of importance, with the least important details at the end of the article, this allows reader's to skim over the start of the article to gain the essential facts before deciding to read on. At the end of a newspaper article the facts and opinions are summarised, detailing the issue or event.